J.C. Newman Cigar Co. Chairman Stanford Newman first approached his friend Carlos Fuente Sr. about an idea he had in 1985. He wanted to make the first 'premium' cigar offered in bundles. 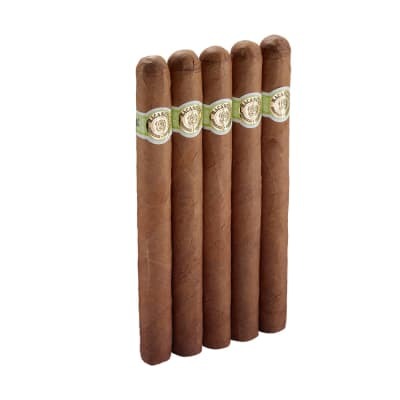 Using perfectly-aged Dominican longfillers & binders rolled in your choice of the finest Connecticut shade-grown natural, or naturally-sweet broadleaf maduro wrappers, La Unica Cabinet No. 200 cigars are well-balanced, rich-tasting Dominican cigars, skillfully made by the same craftsmen who produce Arturo Fuente cigars. J.C. Newman Cigar Co. Chairman Stanford Newman first approached his friend Carlos Fuente Sr. about an idea he had in 1985. 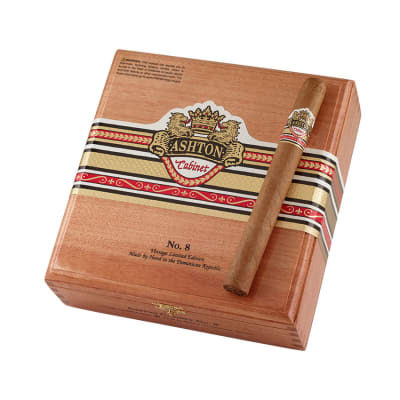 He wanted to make the first 'premium' cigar offered in bundles. 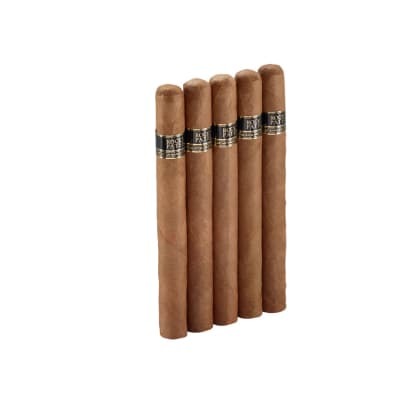 Using perfectly-aged Dominican longfillers & binders rolled in your choice of the finest Connecticut shade-grown natural, or naturally-sweet broadleaf maduro wrappers, La Unica Cabinet No. 200 5 Pack cigars are well-balanced, rich-tasting Dominican cigars, skillfully made by the same craftsmen who produce Arturo Fuente cigars. Excellent cigar. It?s my daily smoke. I would recommend these to anyone. Mild taste, smooth slow burn great value. 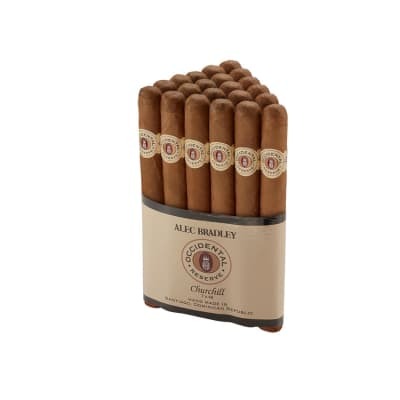 Excellent medium bodied Cigar, I have turned a lot of my friends on to them.